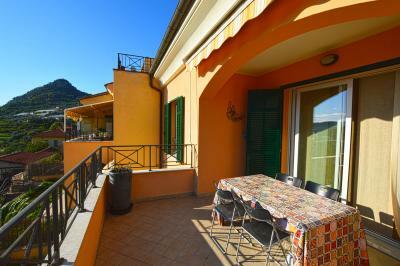 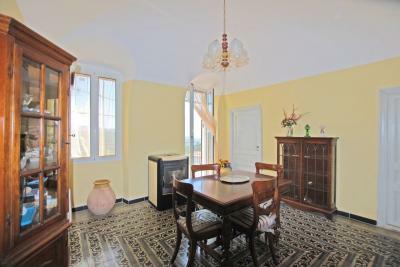 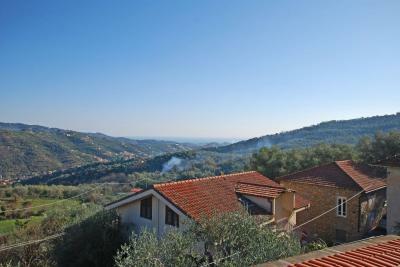 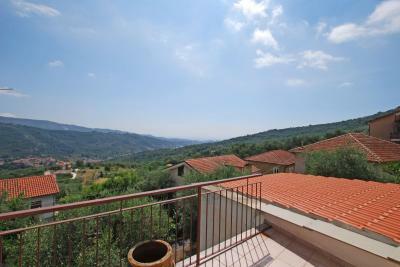 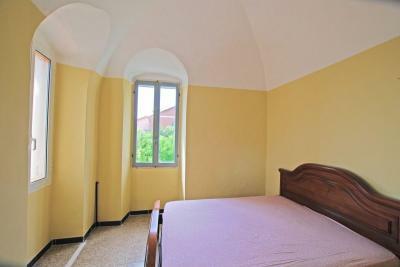 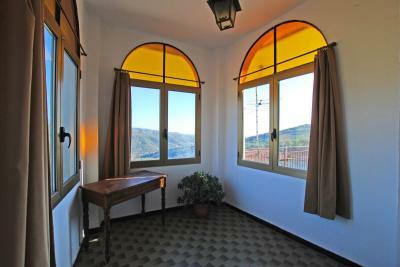 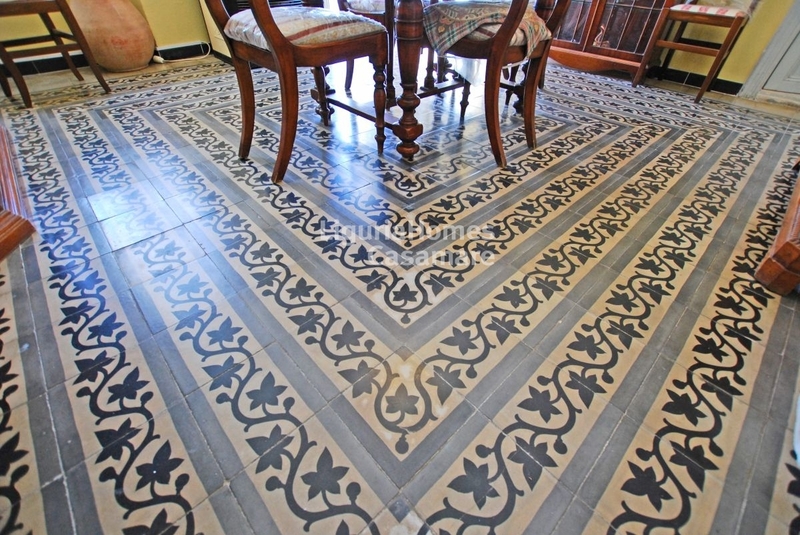 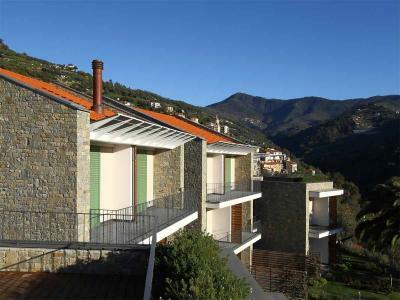 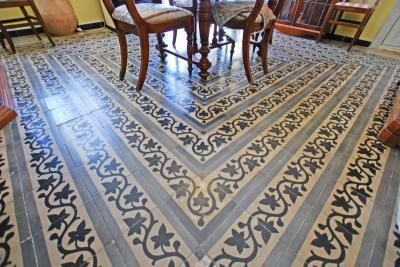 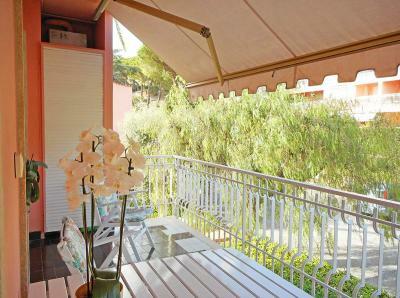 Dolcedo, Apartment for Sale with garden. 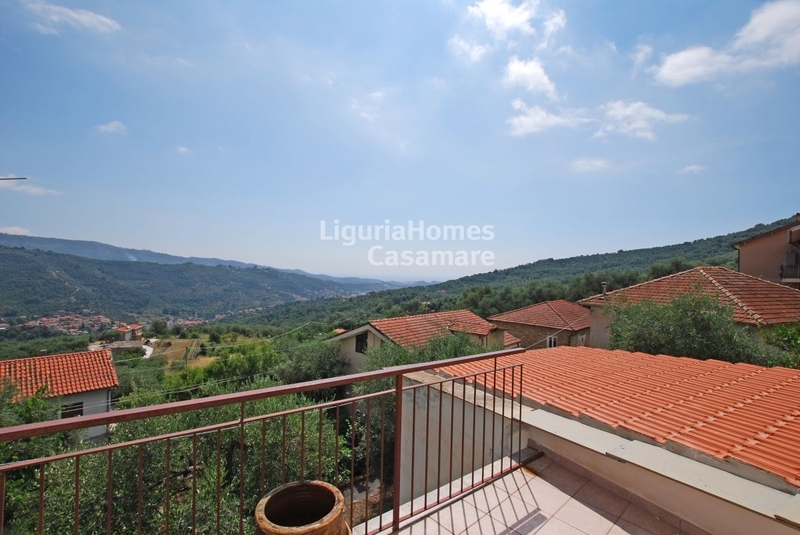 In Bellissimi, hamlet of Dolcedo, among olive groves where the time seems to have stopped, Apartment for Sale, situated on the ground floor of a semidetached house with a large garden. 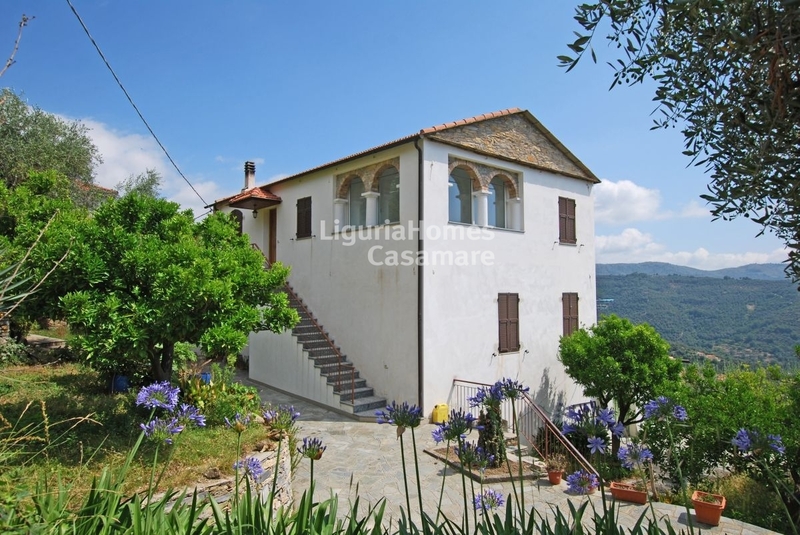 The Apartment with garden for Sale in Dolcedo needs an overhaul in order to best express the high potential of the house and bring out its original materials that characterize the typical charme of the old ligurian houses. 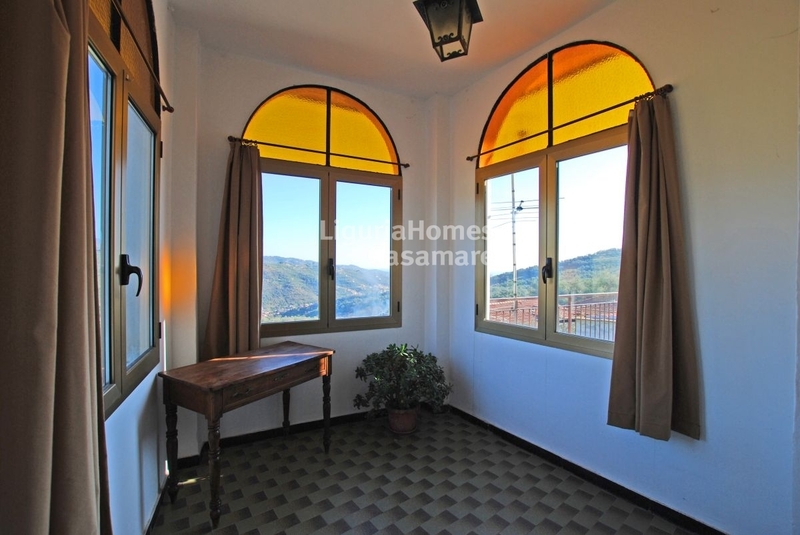 Internally the Apartment for Sale in Dolcedo is large enough to have 3 bedrooms, externally is enriched with a lovely terrace overlooking the hills and the sea. 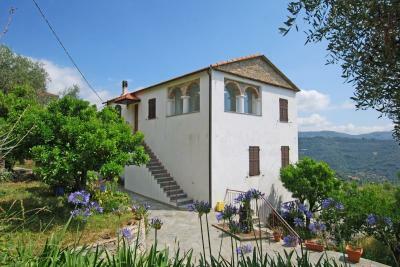 A big garden, partly paved, surrounds pleasantly the house. 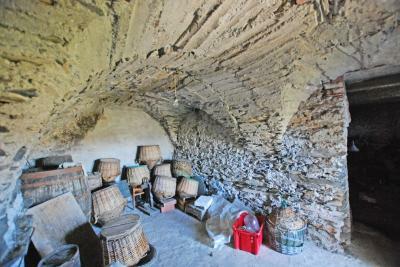 A large storage with the high ceilings vaulted completely built of stone, placed in the basement of the Apartment with garden for Sale in Dolcedo, is perfect for make a large tavern and for the production of wine and olive oil.